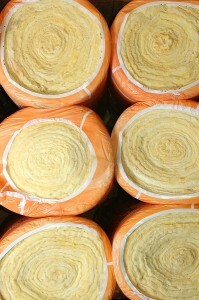 31-W Insulation is the company to choose when you need batt insulation installed in your home in Atlanta, Georgia. With more than 40 years of experience insulating houses throughout the southeastern United States, we have the expertise you can rely on for professional and high-quality service. Our customer focus has even earned us an A+ rating with the Better Business Bureau. Additionally, 31-W Insulation only uses batt insulation from trusted brands like Owens Corning® and CertainTeed that are known for manufacturing durable and reliable products. Once you’ve decided what you want and where, our insulation specialists will carefully install the batting to maximize the effectiveness of its insulating capabilities. With us on your side, you’ll soon be enjoying the many benefits that come with having a fully insulated home. If you’d like to learn more about our batt insulation products and installation services available in Atlanta, GA, contact 31-W Insulation today.